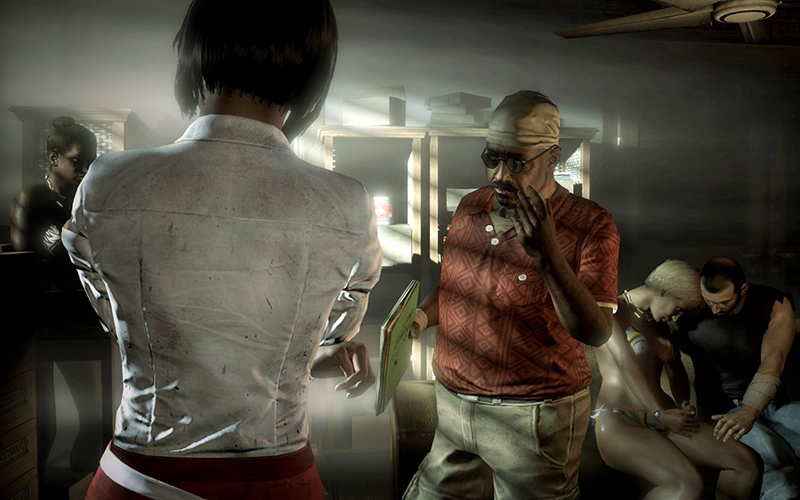 I’ve played a lot of zombie games in my time, and Dead Island scratched an itch I didn’t even know I had. 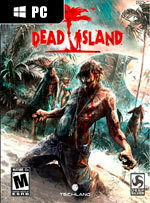 Cooperative undead survival is nothing new to gaming, but exploring a gigantic zombie-infested island with friends is. I easily poured over 40 hours into my playthrough, and a new game plus promises even more entertainment. Rewarding character progression and the vast variety of weapons should appeal to anyone looking for a good time. Trying to keep a mental catalogue of the things that are wrong with Dead Island, at least in its current state, is kind of exhausting. The good news is, the sum total of those issues still isn't damning enough that I would dissuade you from playing it. If you list open worlds, questing, co-op, loot, and zombies on your list of video game interests, this game has an awful lot to offer, warts and all. 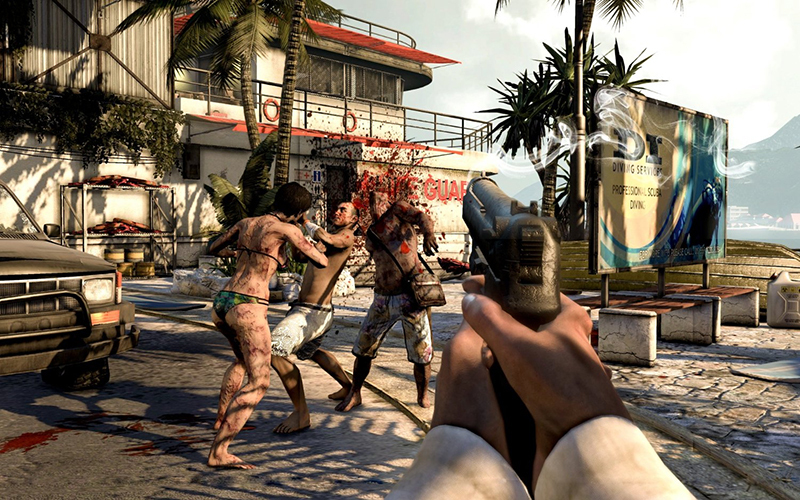 As a sandbox action role-playing game based on killing zombies with friends, Dead Island is a proposition rich with possibilities, and it exploits a good deal of them, if imperfectly,....If you don't step off the boat expecting a taut horror experience, a masterful gun game, or compelling characters, you'll have a bloody good time. Dead Island lacks the geographical sprawl of Far Cry 2 or Just Cause 2, but the island is so varied and packed with detail that navigating it feels much more interesting. Even when blasting through the main quest line and ignoring the many, many side quests, it's easy to rack up 25-30 hours, and the whole thing is playable with a friend in co-op. 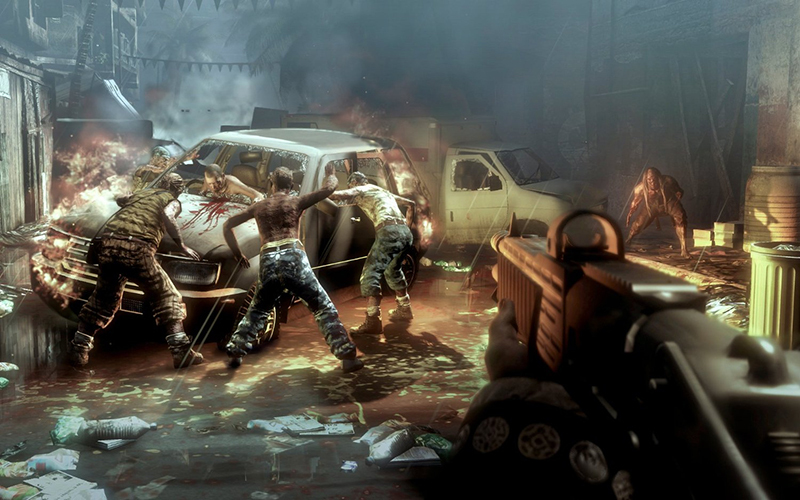 Part grim, survivalist nightmare, part slapstick zombie comedy and the goriest game you'll play this year, Dead Island is the most fun you can have with an electrified cleaver and a sack of wet, walking flesh. There was a point, not far into the game, where I returned to a cabin that harboured an injured survivor. He'd turned into a zombie, and as I refashioned his face into a concave husk, it made me think of what Dead Island could have been. A father-daughter separation could have been a tearjerker if I'd known more about the characters than just their name and clothing. An injection of human drama could have brought the game's reality into line with our expectations, which were so cruelly raised by that teaser trailer mere months ago. 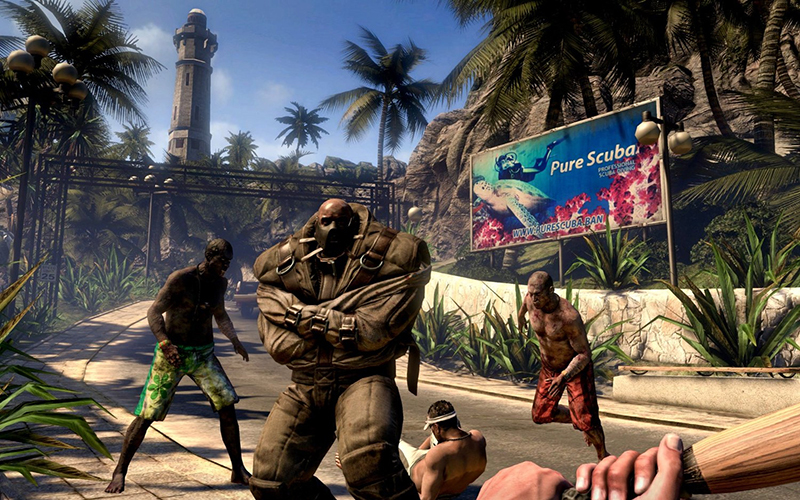 Défoulant à souhait et addictif comme savent l'être les bons hack & slash, Dead Island réussit finalement à nous captiver. Avec quelques mois de développement supplémentaires, pour parfaire les finitions et mieux penser certaines mécaniques, on aurait eu affaire à un véritable hit. Prions pour que des patchs viennent rapidement régler les quelques problèmes rencontrés. En attendant, il y a de quoi se faire plaisir ! 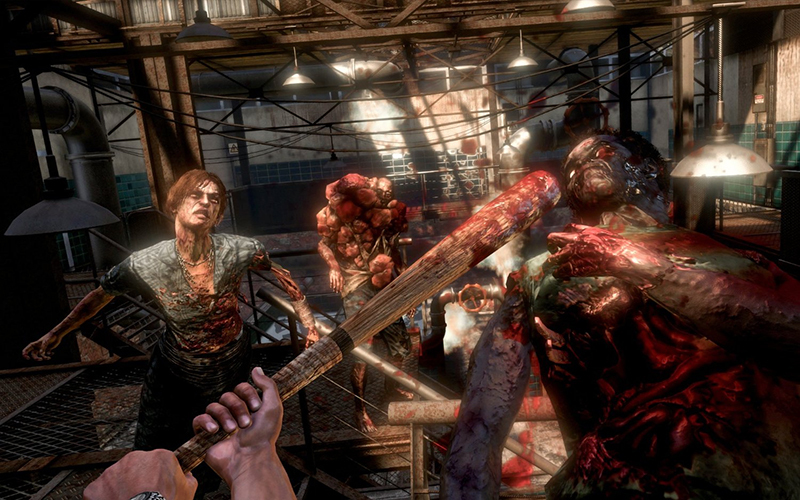 Reprenant des idées à Dead Rising, Left for Dead ou bien encore Resident Evil, Dead Island se présentait de lui-même comme un melting-pot auréolé d'une ambiance bien kitchoune héritière de multiples films de séries B. Eh bien, c'est tout à fait ça même si ceci constitue indéniablement autant de points positifs. Ainsi, grâce à son atmosphère délectable, son système de jeu bien pensé et la possibilité d'y jouer en multi., le titre de Techland aura tôt fait de vous hypnotiser. Du moment que ça ne débouche pas sur une morsure, on aurait donc tort de s'en priver.